Firefighters, police officers, ambulance staff and doctors and nurses are being offered free entry into a Staffordshire theme park. 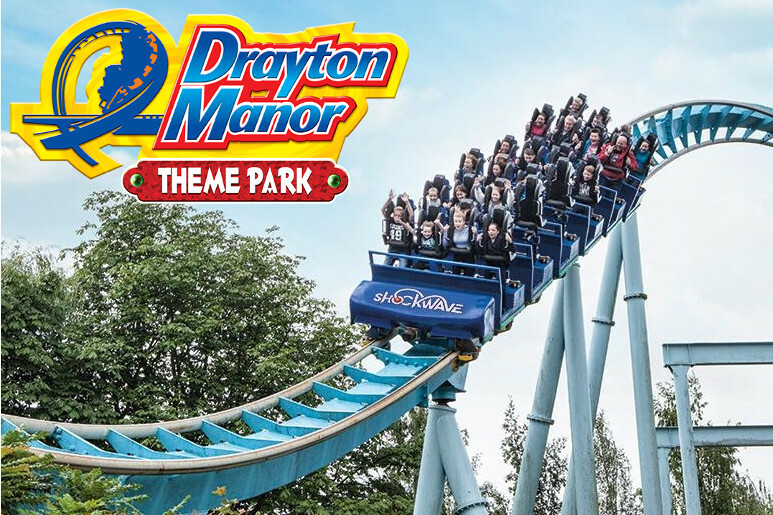 Bosses at Drayton Manor Theme Park want to say thank you to the emergency services by letting them in without paying. This means that those with valid ID cards will be able to save a heap of cash on a day out at the attraction near Tamworth, reports BirminghamLive. The park revealed: “We are proud to support the Emergency Services and as a thank you, we are offering FREE ENTRY to all those who work in the Emergency Services on Saturday 22nd & Sunday 23rd September.